One of the most fantastic benefits of buying a house off plan is that you can change the specification during initial consultation and ensure that things are included in the build which may not have been considered originally. 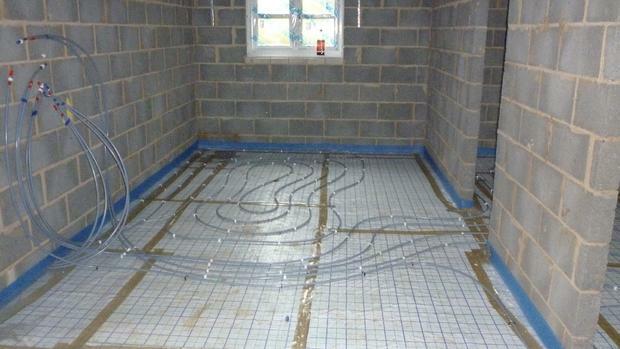 The underfloor heating was not originally specified but was a “must have” for the client. 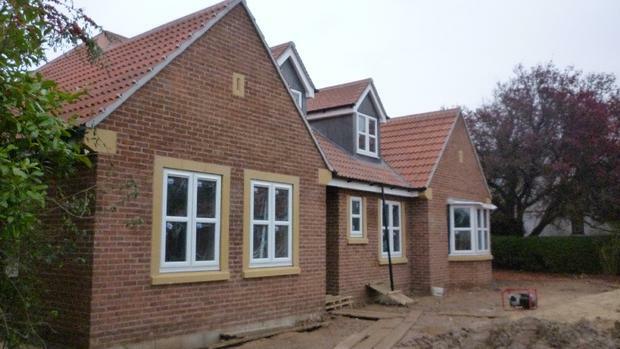 One of the key stages of any construction programme is when the building is finally made weather tight. During the second week of November we celebrated the completion of the roof and the installations of the windows. This has allowed us to now begin work on the first fix stage. 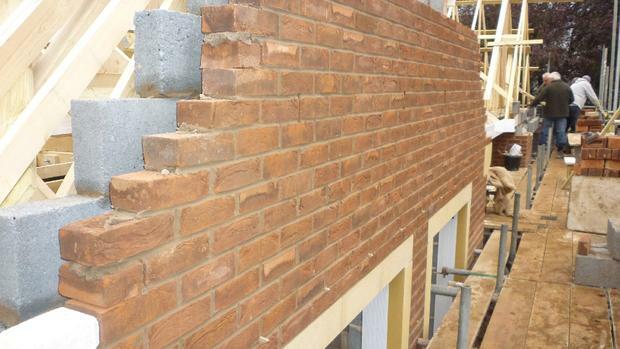 During September our bricklayers commenced the work to build the external walls. The team worked through a very warm summer to have the structure ready to receive the roof on 13th October. Fantastic weather through the end of July and the beginning our August has enabled our ground workers and bricklaying team to progress the development to programme. 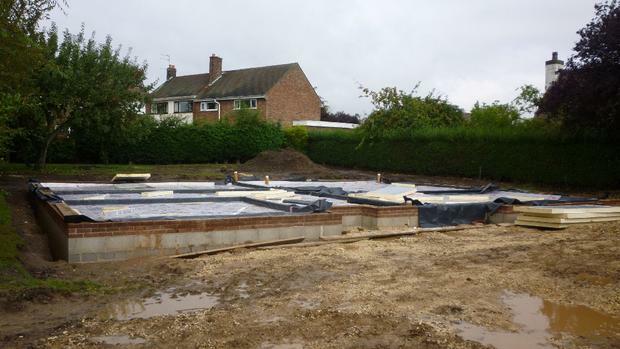 The concrete strip foundations were cast at the end of July allowing the bricklayers to take the external walls up to DPC. 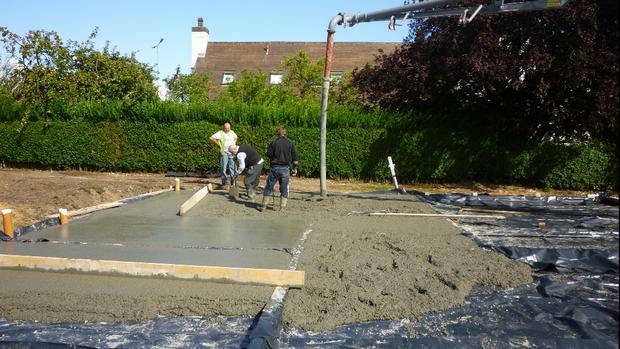 Again, on programme the concrete floor slab was pumped into place and levelled on 15th August. A day of hard work for the team on a very hot day paid dividends with the whole slab being cast in one day. Black Cat Homes is pleased to announce that our development at Conisbro Croft has been sold, six weeks after going onto the market. 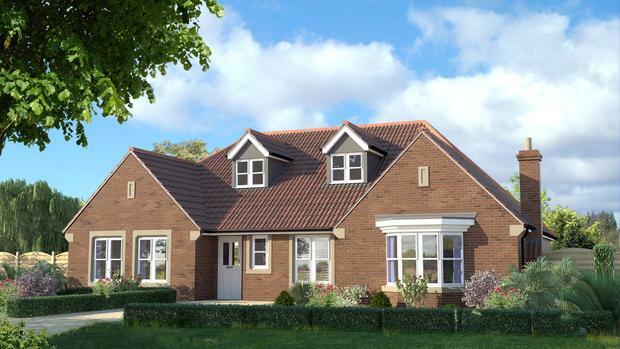 The property has been purchased by a local client who is now looking forward to reaping the benefits of buying a new house when it is in this stage of the build. Towards the end of June, progress at Conisbro Croft is picking up pace. 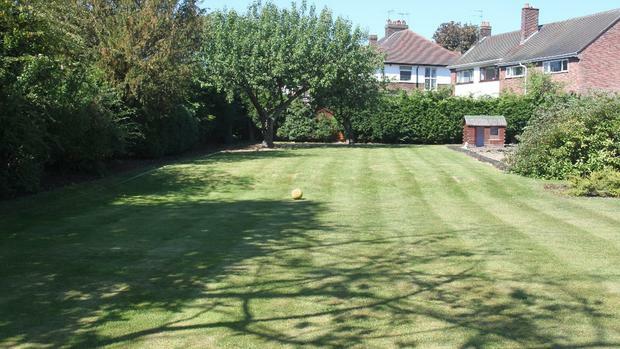 This image (facing East to the rear of the proposed development) shows that the ground clearance/leveling has been completed and trenches to take the concrete strip foundations can be seen appearing around the perimeter of the plot. 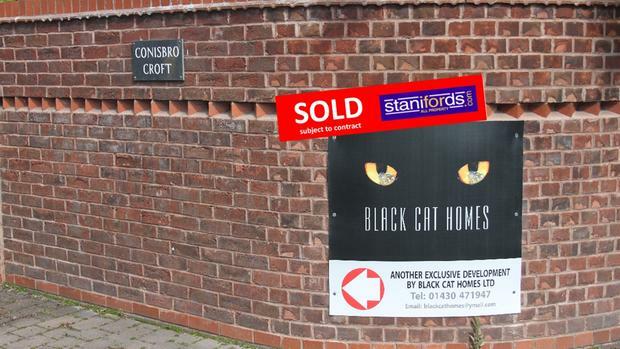 At the same time as the contracts were being exchanged, Black Cat Homes also contacted Stanifords estate agents to begin marketing the development. The key to this is our partnership with Advertising Works (Leeds) who have created a Computer Generated Image to help promote the development. 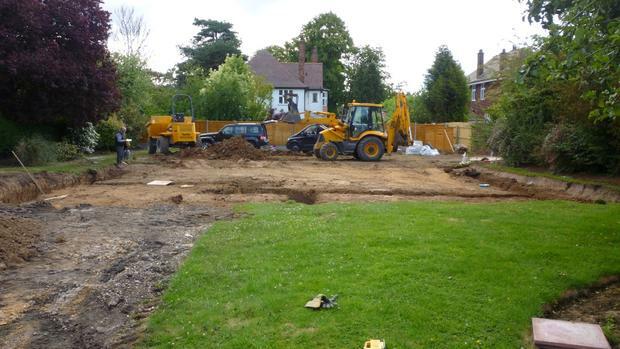 Following the exchange of contracts between Faith Homes and Black Cat Homes at the end of May, work to clear the site in readiness for the excavation and installation of foundations started on Monday 6th June 2011.